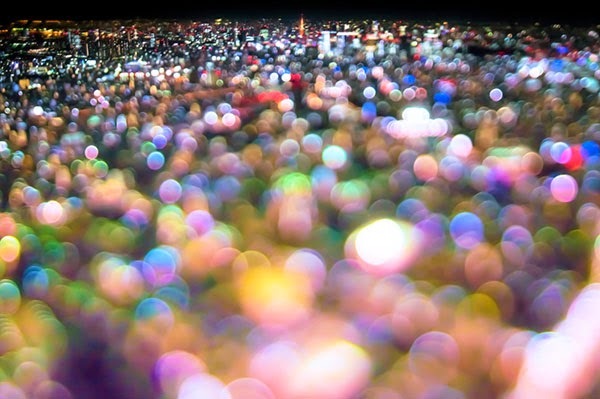 Pleasing lens blur effects, or bokeh, which is produced by differences in the aberration and the aperture shape of camera lenses. 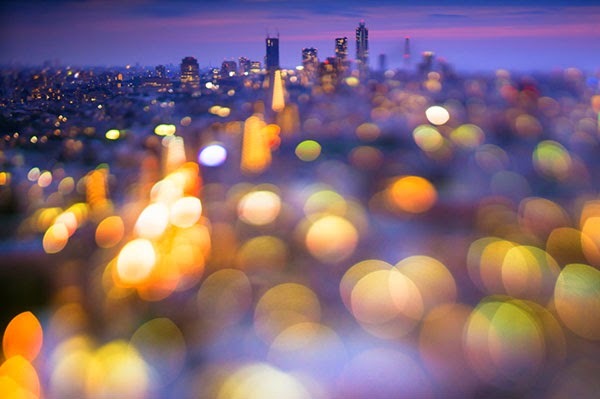 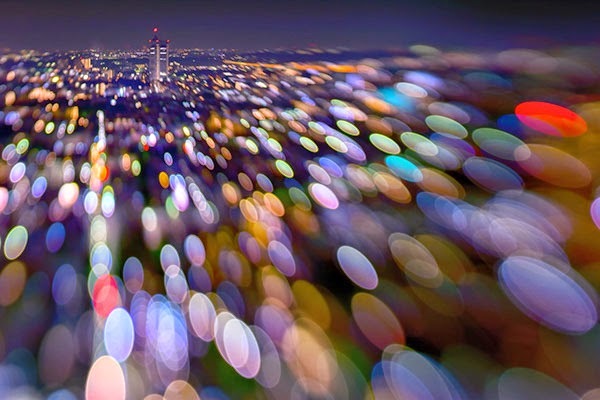 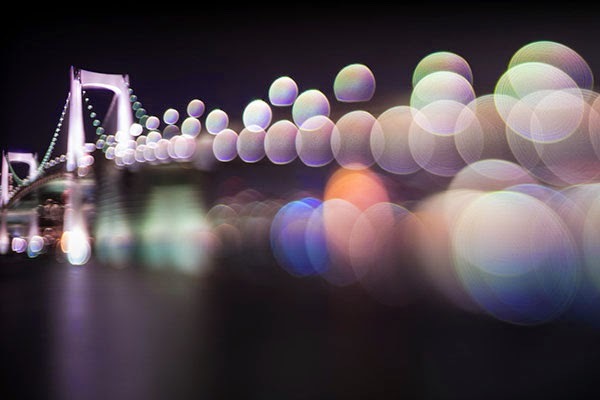 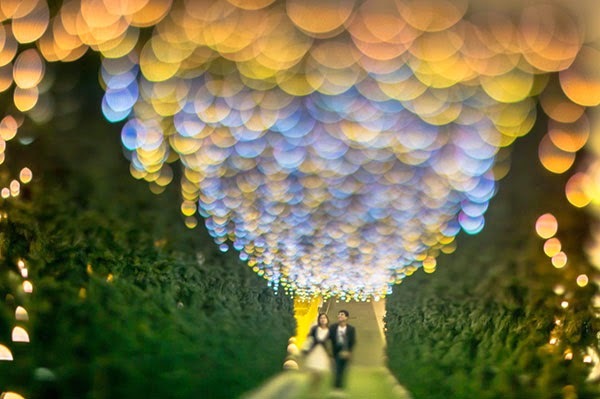 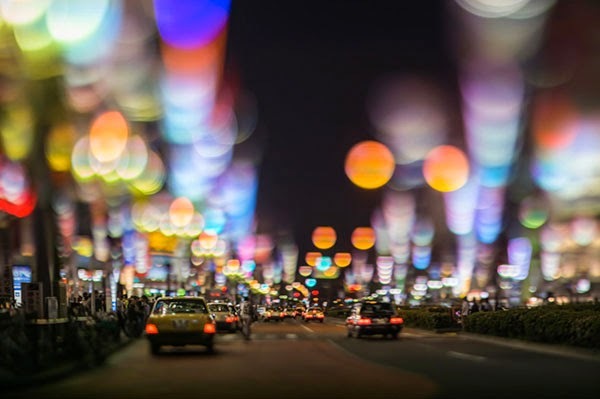 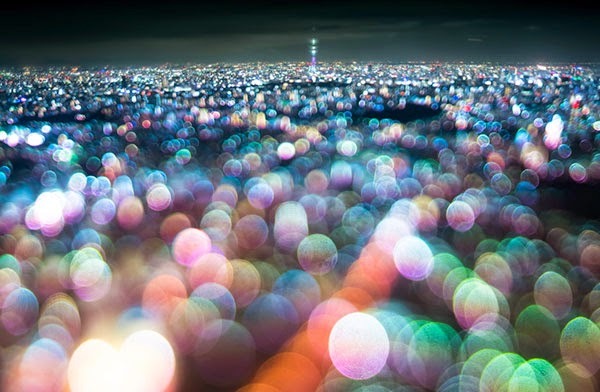 Bokeh occurs for parts of the scene that lie outside the depth of field. 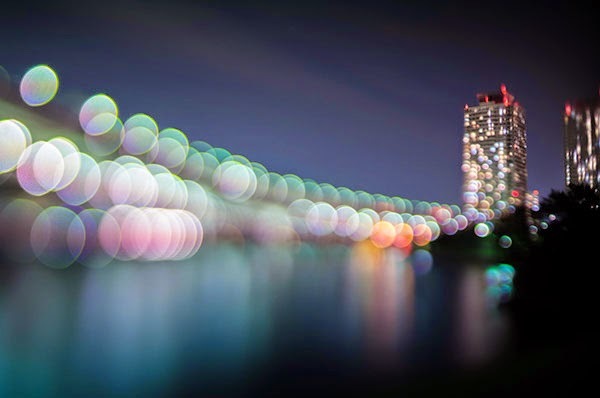 Photographers sometimes deliberately use a shallow focus technique to create images with prominent out-of-focus regions.